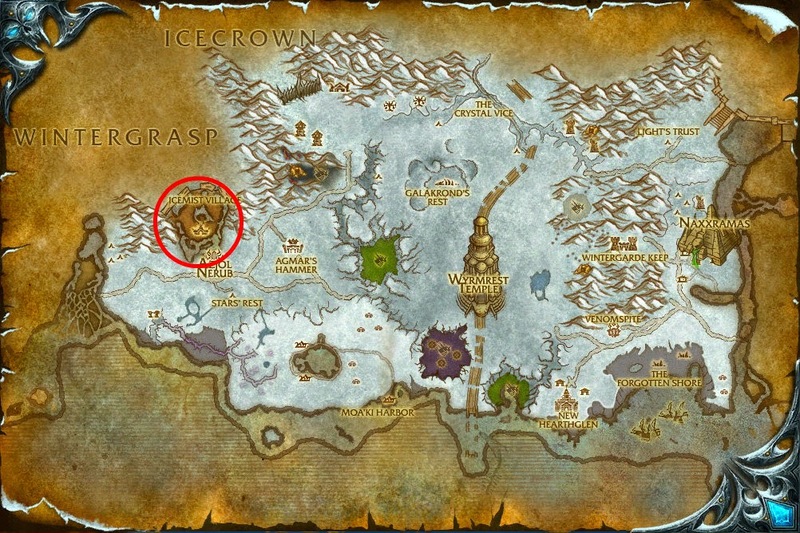 So I was questing this morning on my mage, and got the quest [Kill the Cultists] in dragonblight. 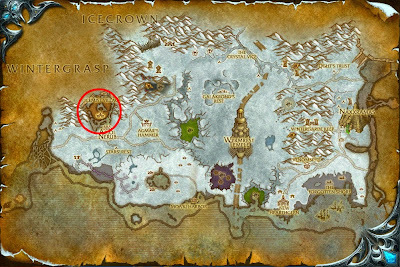 On this quest you shall kill a mob named "Anub'ar Cultist" and loot stuff from the mobs. that increases you casting speed with 20% and increases your size.